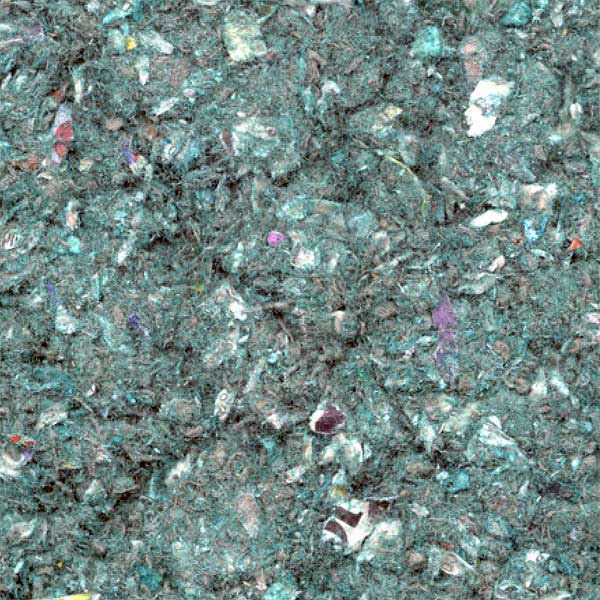 CLIMATIZER’S HYDROSEEDING MULCH is a premium cellulose fibre product manufactured from locally-sourced post-consumer waste paper (mainly newsprint) for use in a variety of hydraulic seeding and erosion control projects. Adding Climatizer hydroseeding mulch to a slurry of water, seed and, in most cases fertilizer, allows grass seeds to be protected from wind, erosion, sun and pests while sealing in moisture allowing for much quicker germination compared to hand-sown seeding or laying sod. Allowing coverage for large, difficult or inaccessible areas such as slopes, hydroseeding can be applied to a wide variety of projects from roadside erosion control to golf courses, lawns, parks and conservation areas. Hydroseeding is a cost-effective, environmentally-friendly, and efficient solution for establishing healthy new lawn, turf or roadside development. This product manufactured proudly in Central Canada and available for regional, national and international shipping.